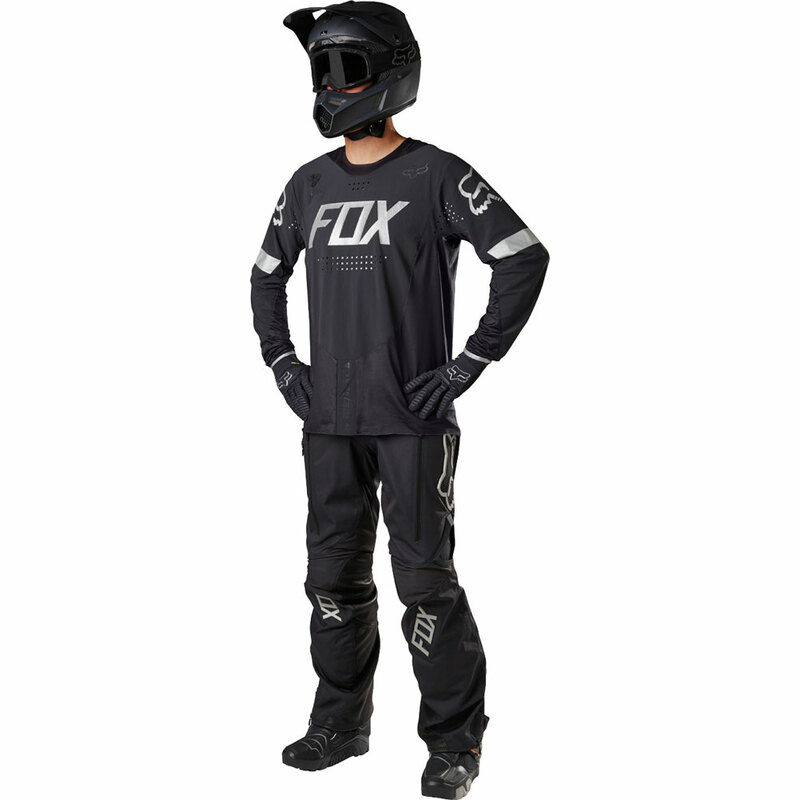 Born on the track and built for the trail, Fox's all-new Legion product range is ready to begin your journey. 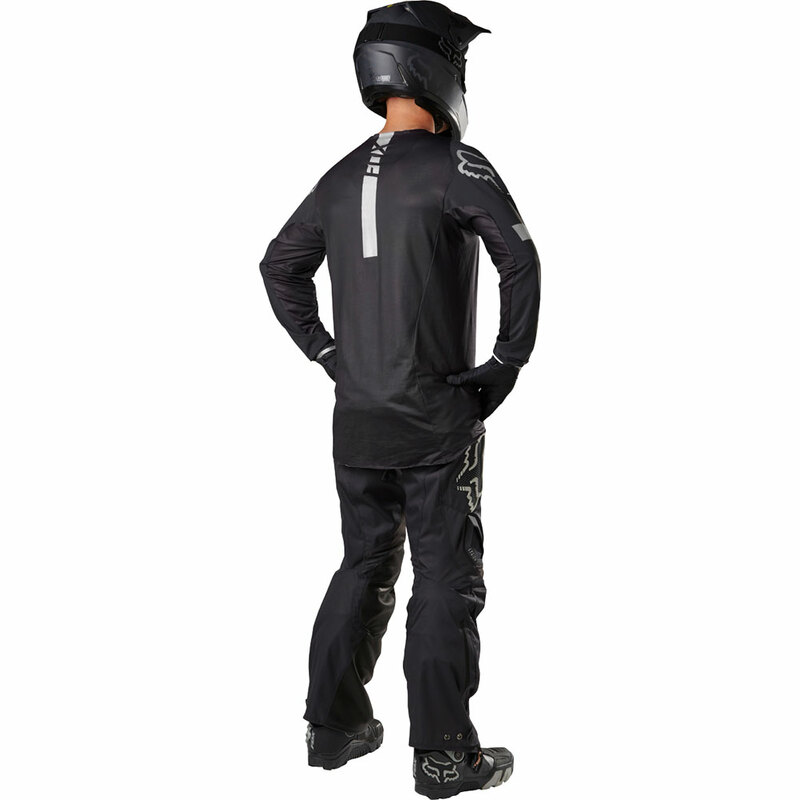 With a full line of off-road outerwear, jerseys, pants, gloves and boots specifically designed to conquer the trails, the only thing holding you back is how far your bike will get you. 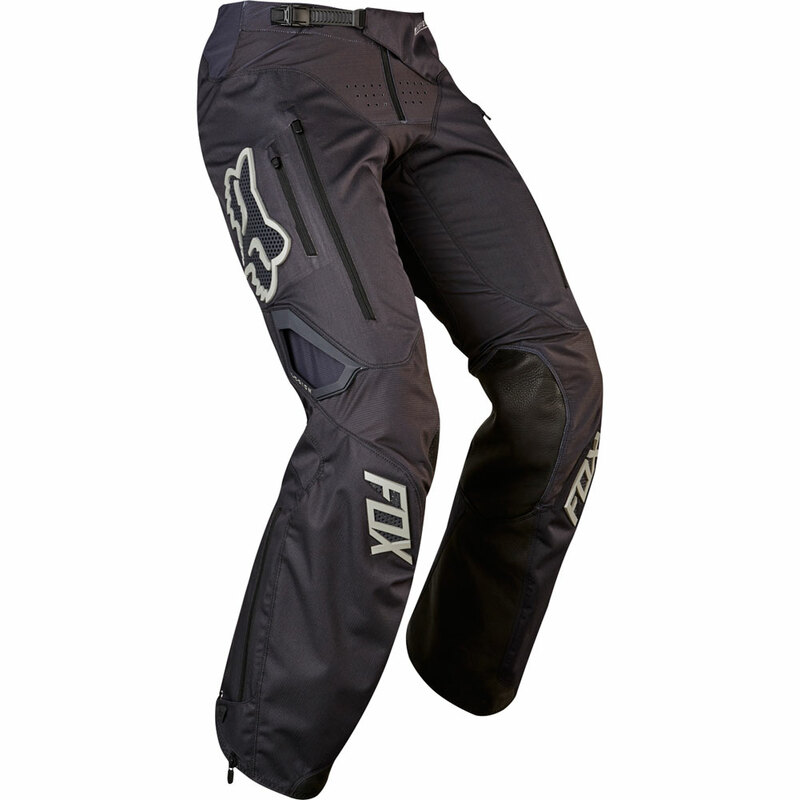 Cordura® Ripstop construction with zonal stretch panels. 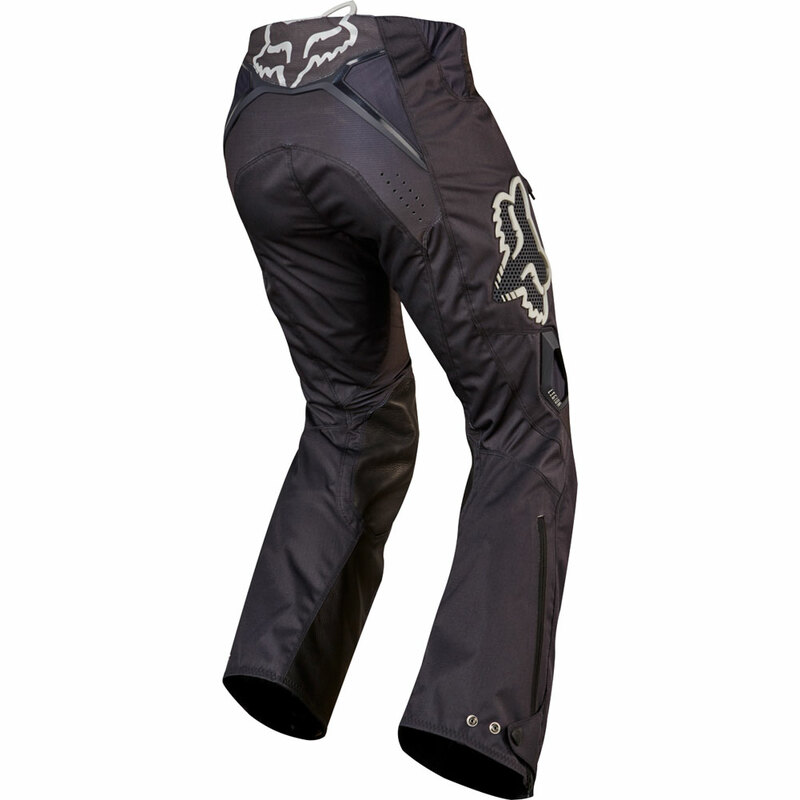 Two zipper vents for maximum adjustability. 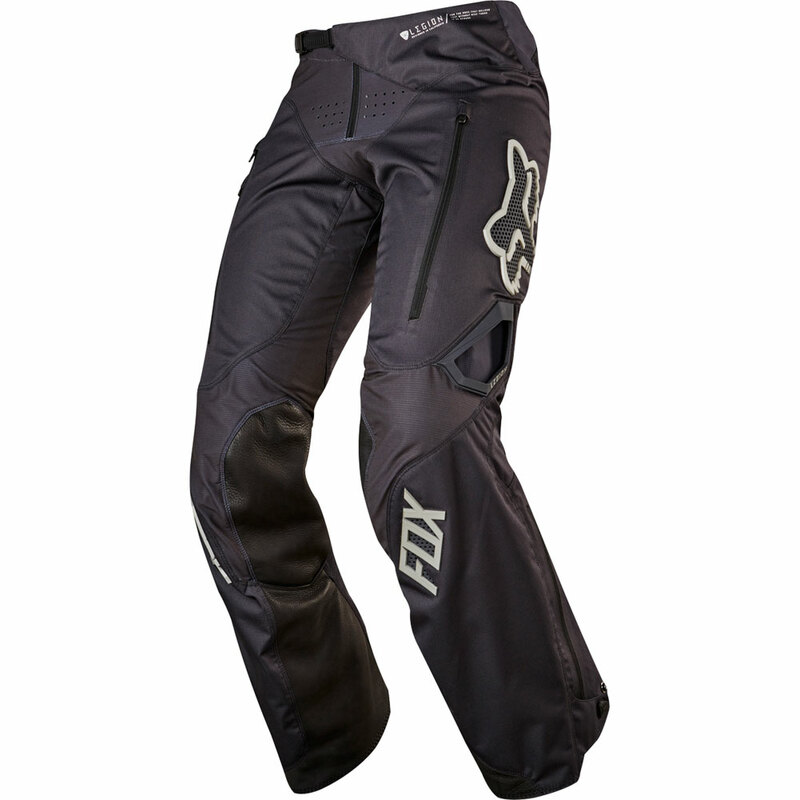 Double layer knee system made of full grain cow leather and abrasion resistant material provide high durability. Internal gaiter to seal out elements. Triple needle stitching in critical areas. Zippered pocket to hold essentials.